At this spacious camping site of 100 m² on average it is cozy to camp. 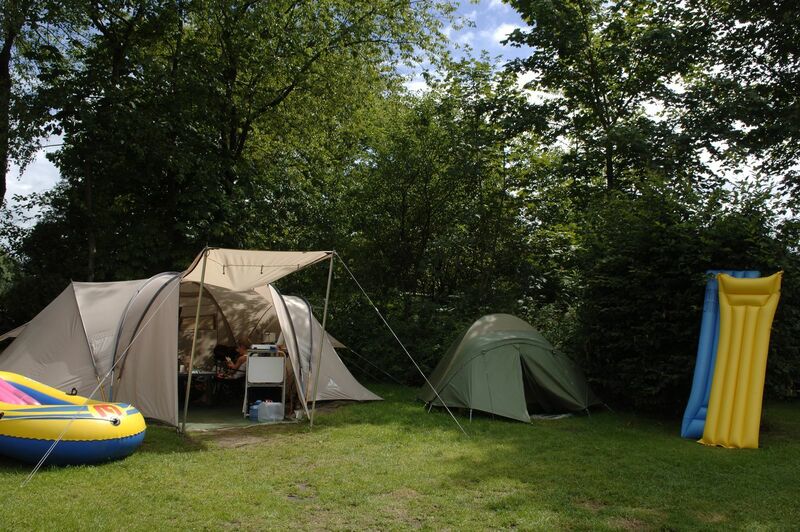 The standard camping places are equipped with 4 ampère electricity and a water tap. 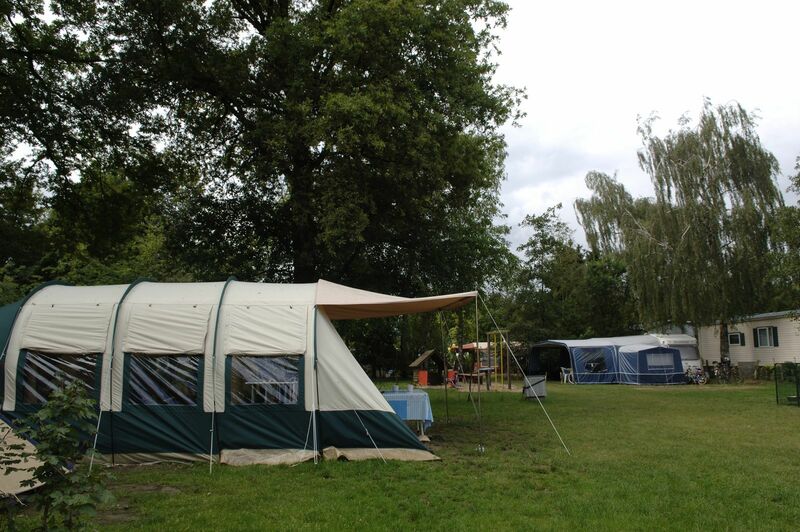 You can find the standard camping places at 2 different camping pitches: Staakmolen and camping place het Weidemolentje. When you want to taste the atmosphere of camping, you are in the right place. When booking this camping site, you can, of course, use all other facilities on the park as well. October 2018 - C. K.
July 2018 - Marloes H.
June 2018 - Ben V.
June 2018 - Robert t.
May 2018 - L. S.
May 2018 - A. W.
May 2018 - Harry L.
May 2018 - Hendrik K.
October 2017 - Richard t.
July 2017 - Dennis v.
July 2017 - Matthijs N.
July 2017 - Jeannet v.
July 2017 - Harry en Hetty G.
June 2017 - Carla E.
June 2017 - Daan B. May 2017 - Richard N.
May 2017 - Rene v.
May 2017 - Marco K.